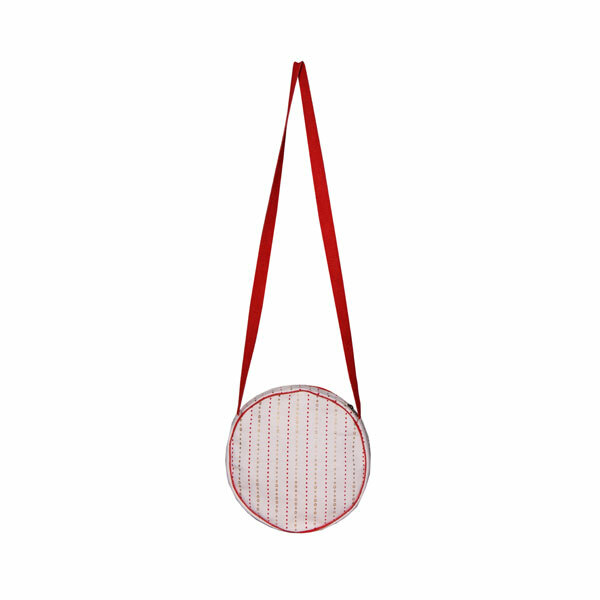 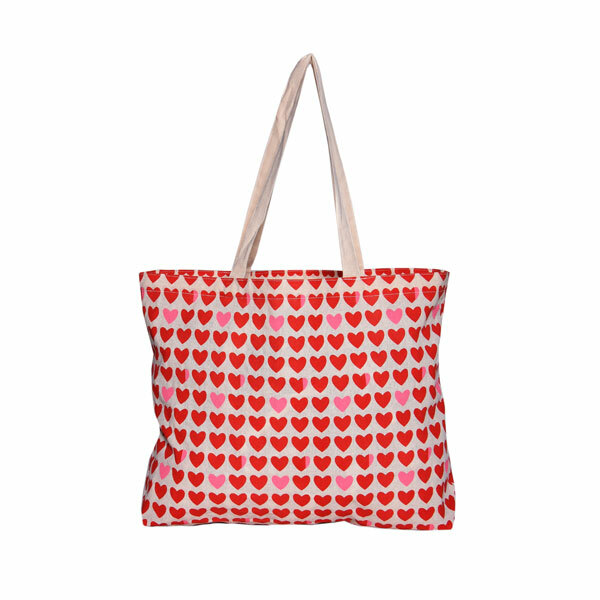 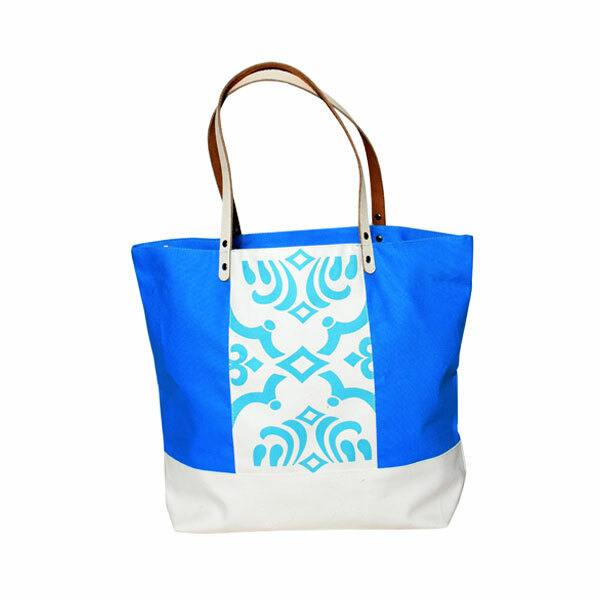 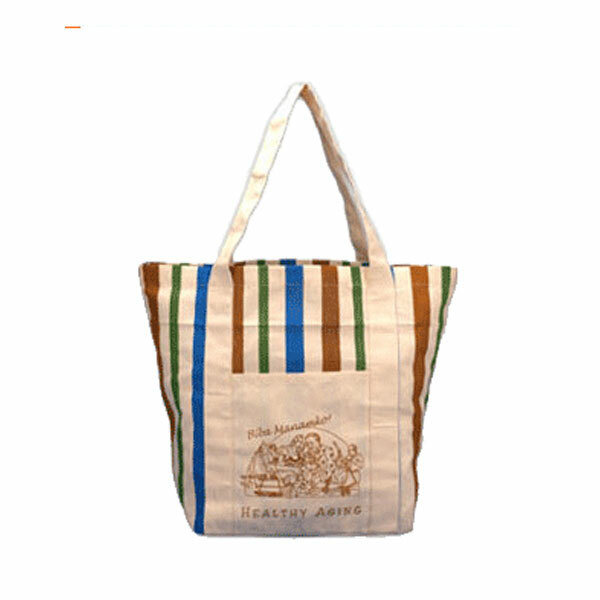 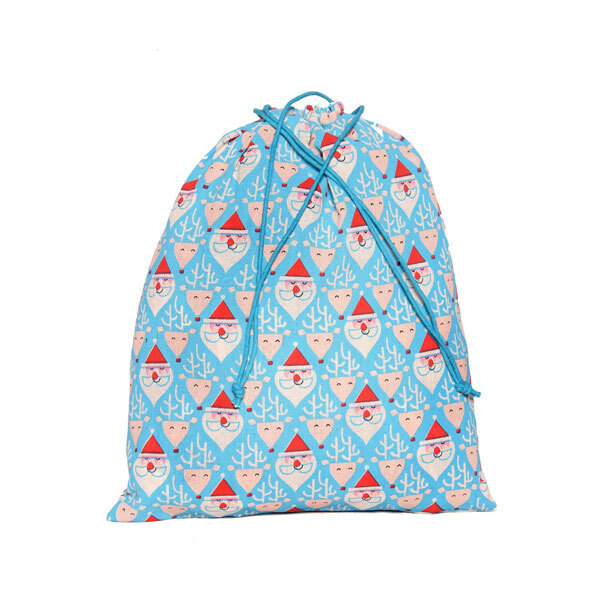 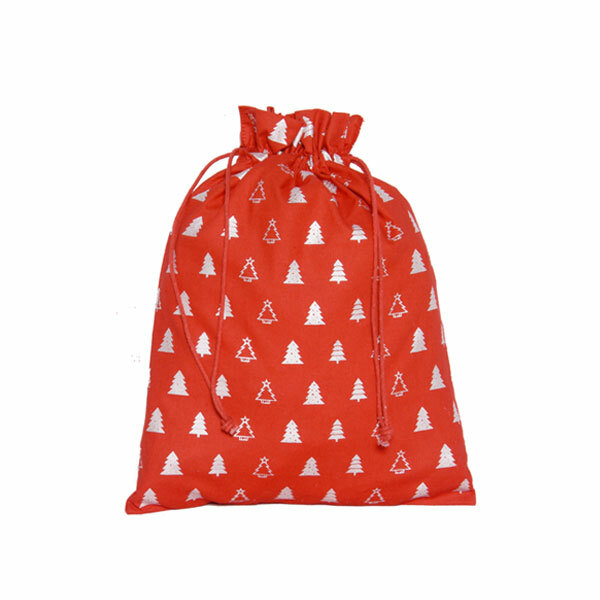 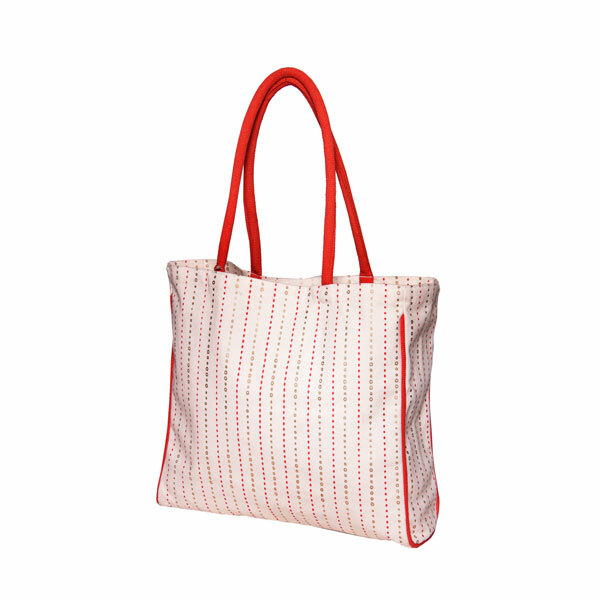 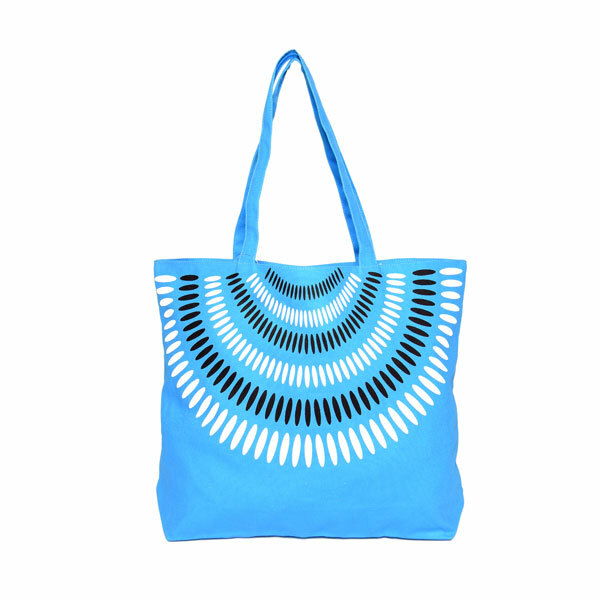 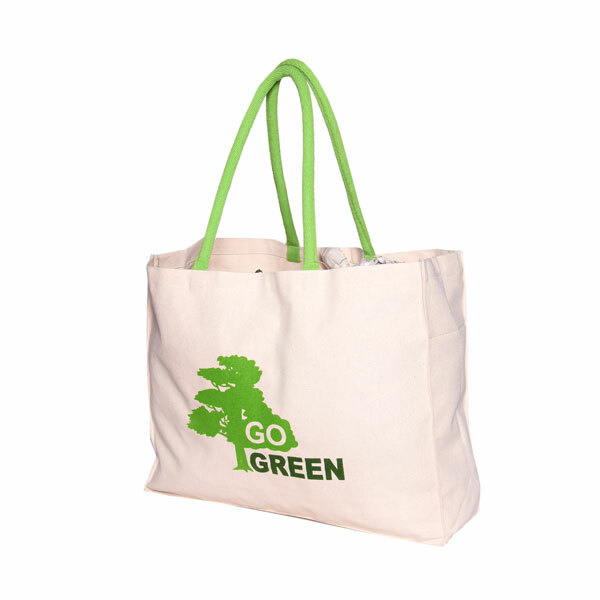 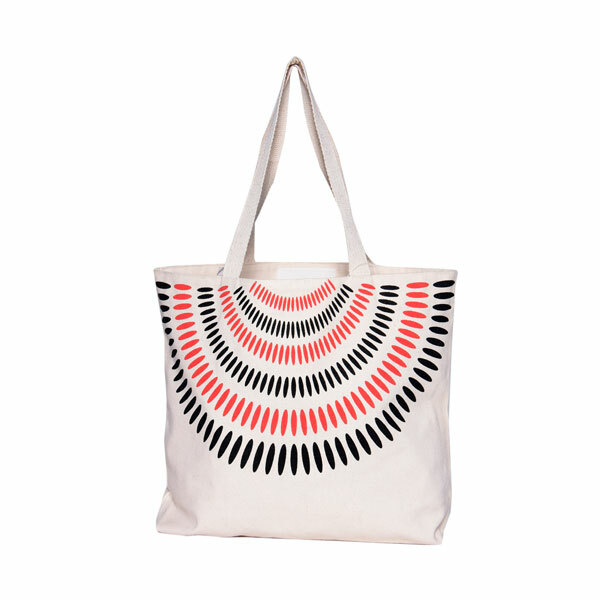 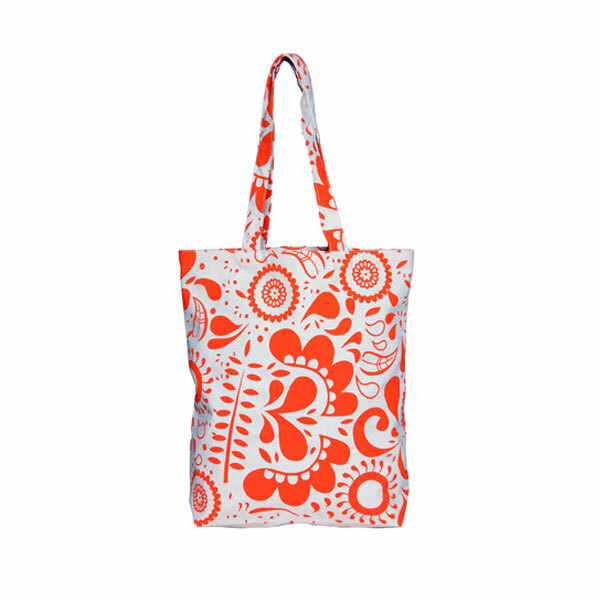 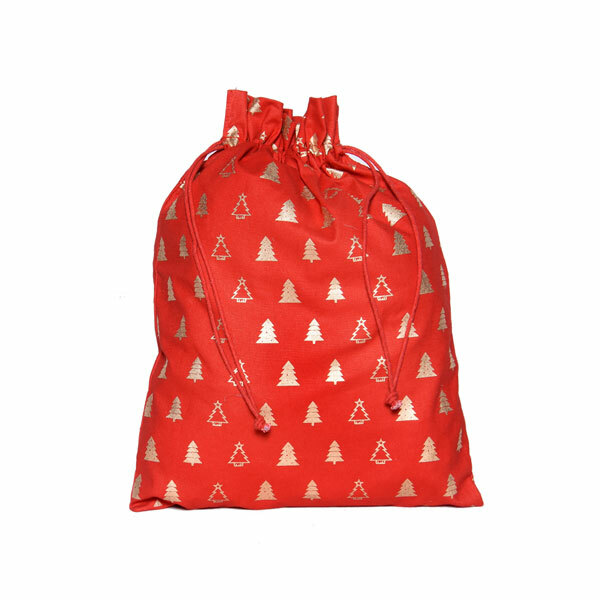 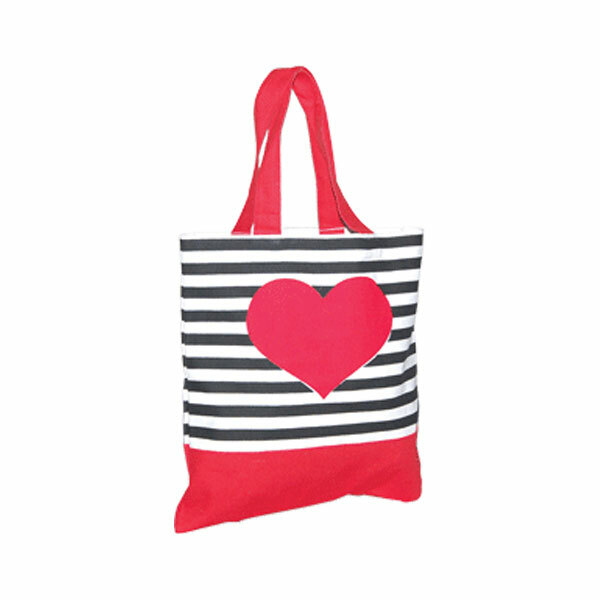 Our cotton bags are ethically sourced, natural, reusable and biodegradable. 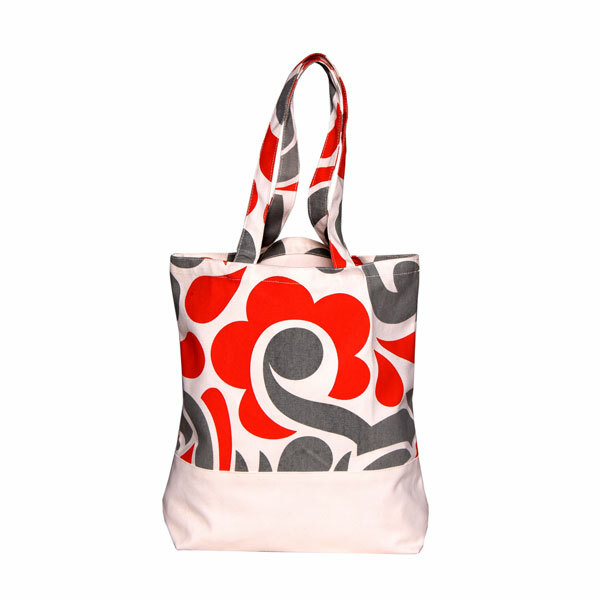 They’re also foldable and lightweight with long or short handles, with and without gussets. 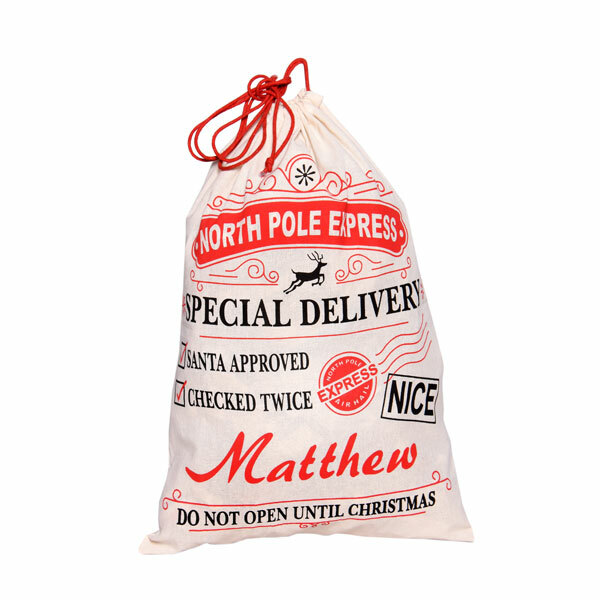 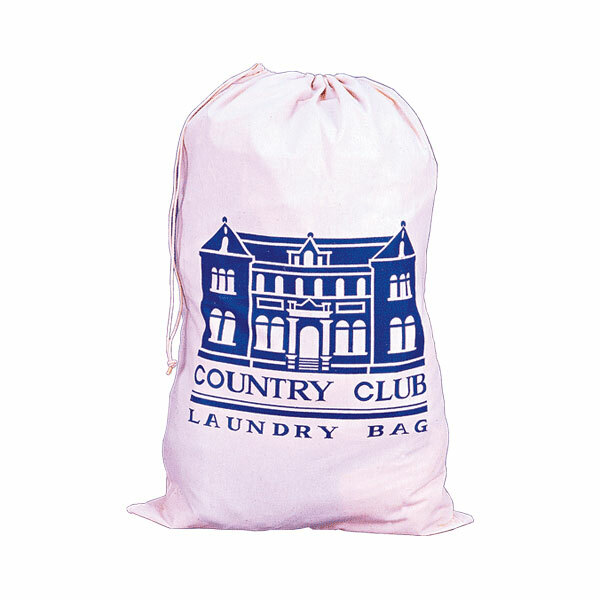 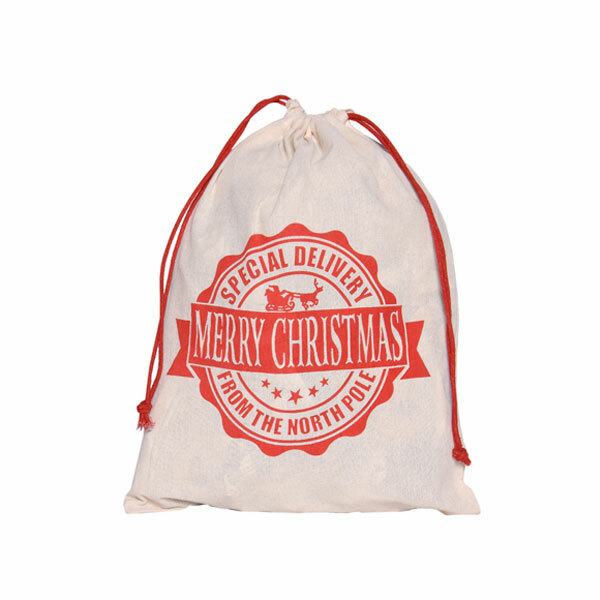 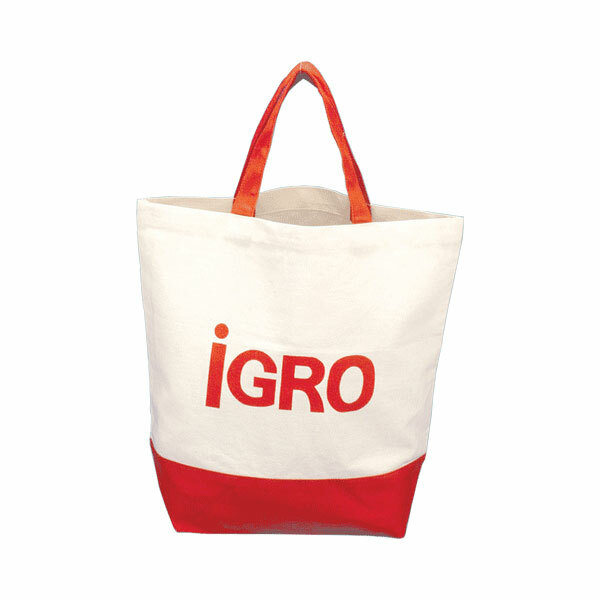 We can provide personalised cotton bags with your logo or brand name. 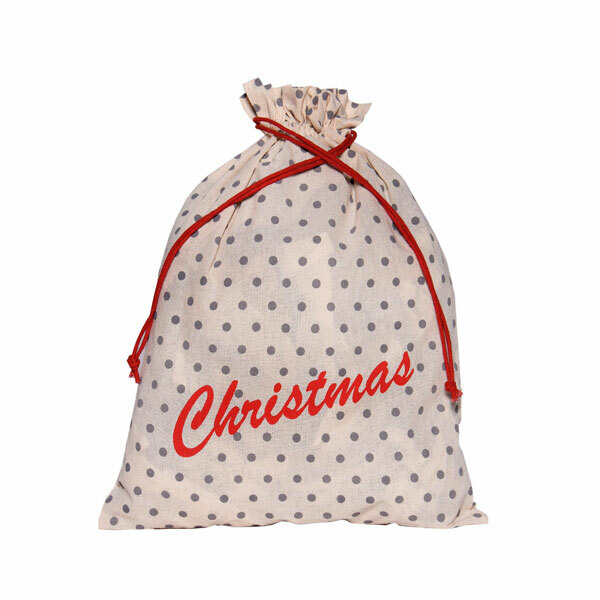 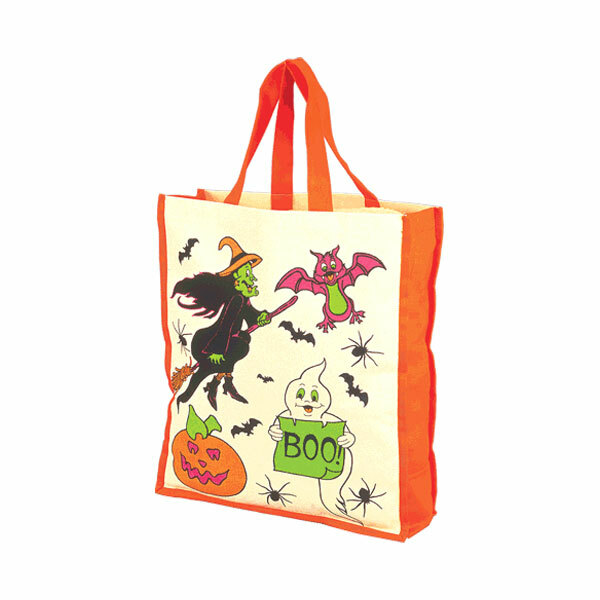 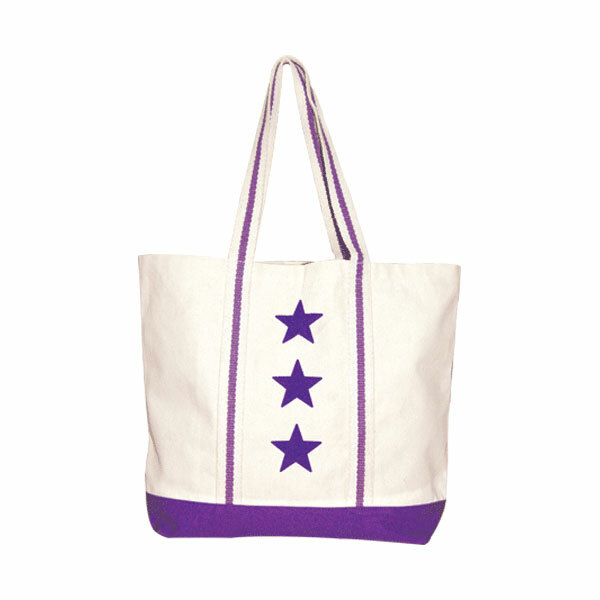 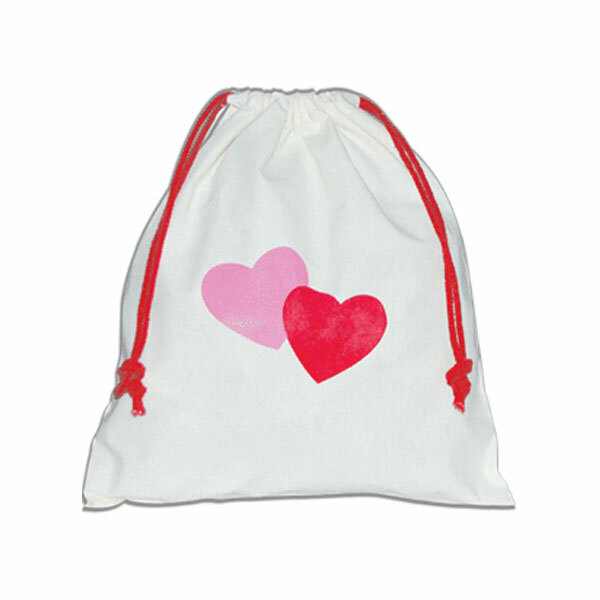 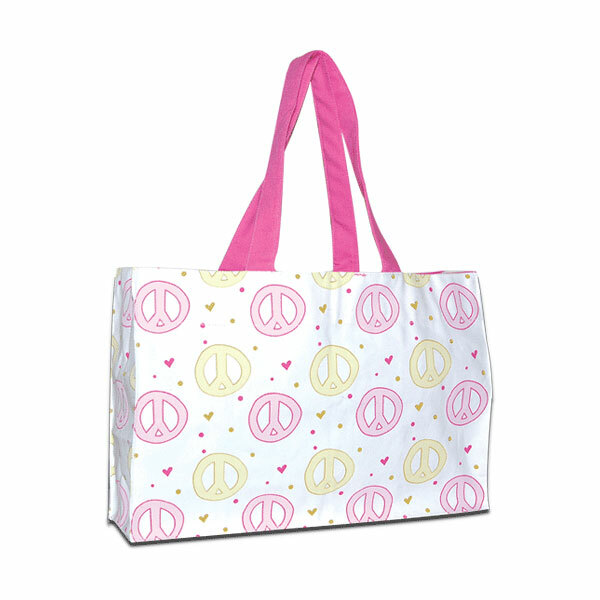 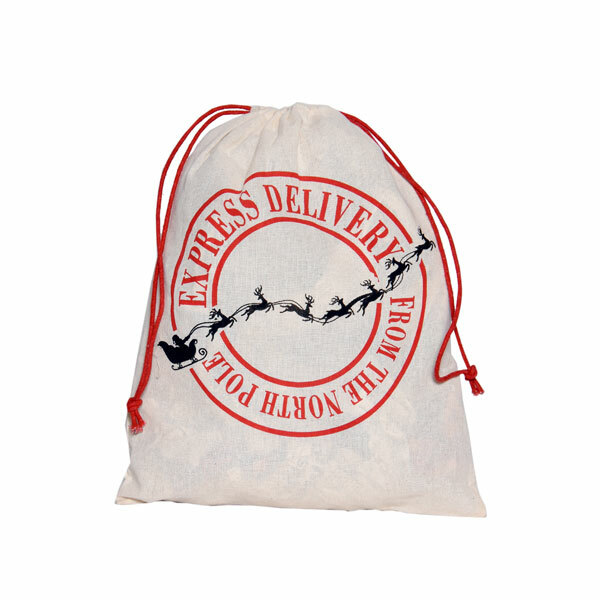 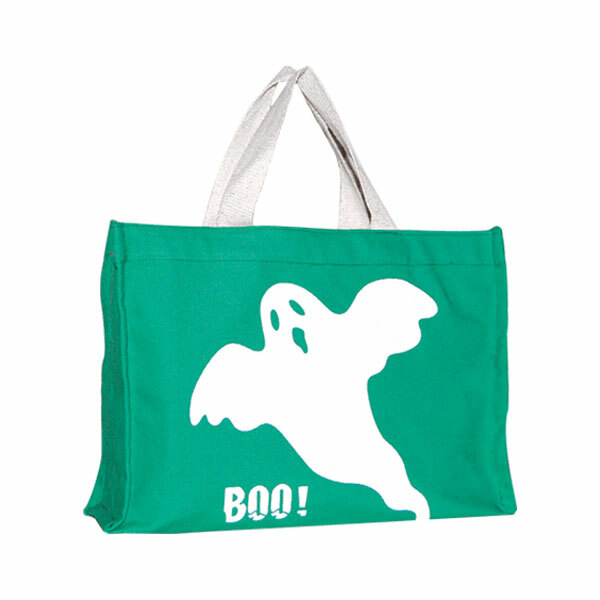 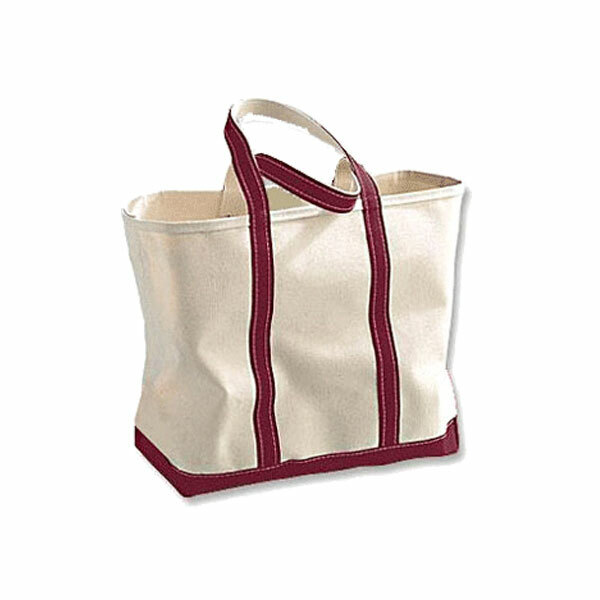 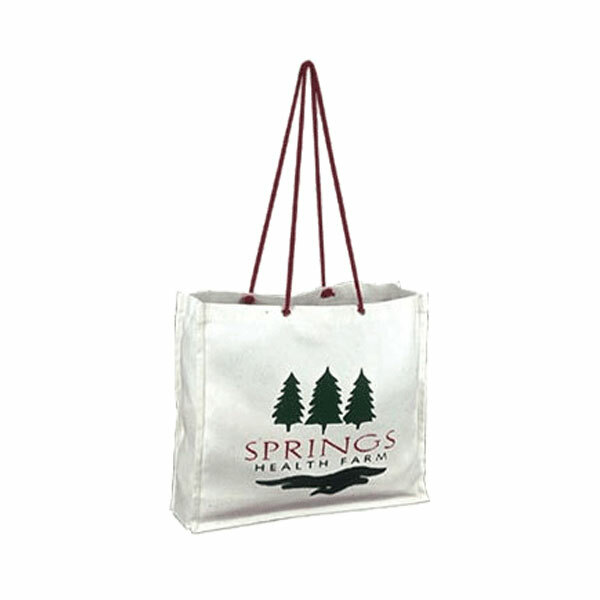 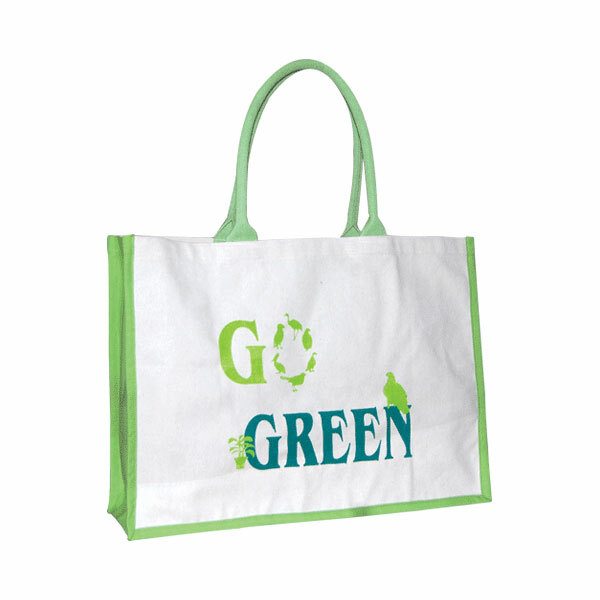 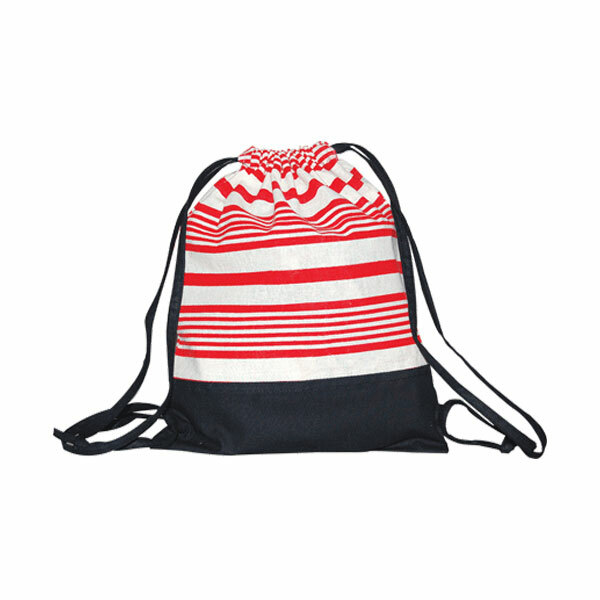 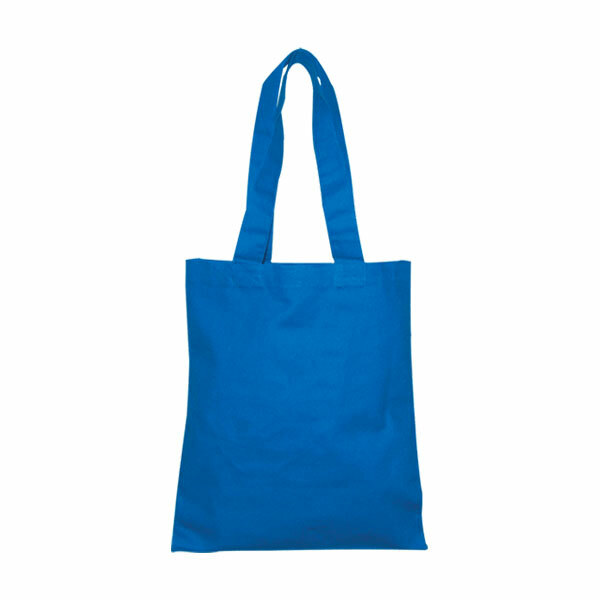 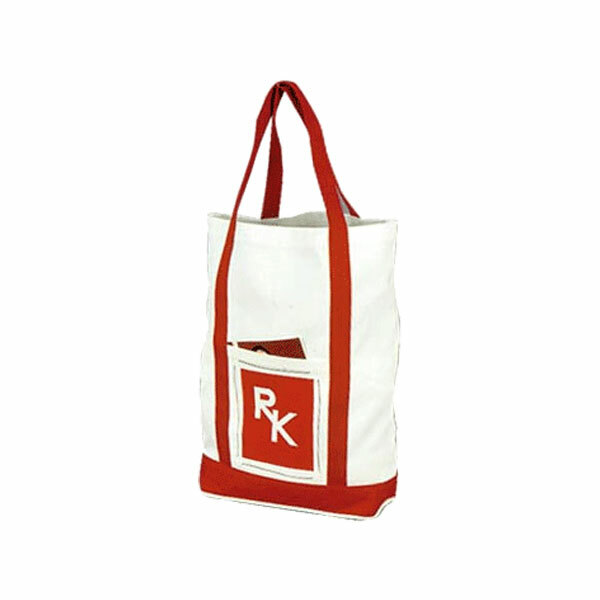 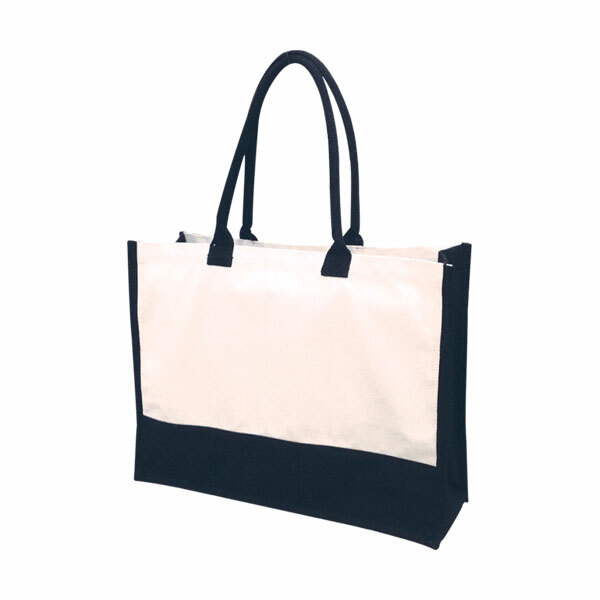 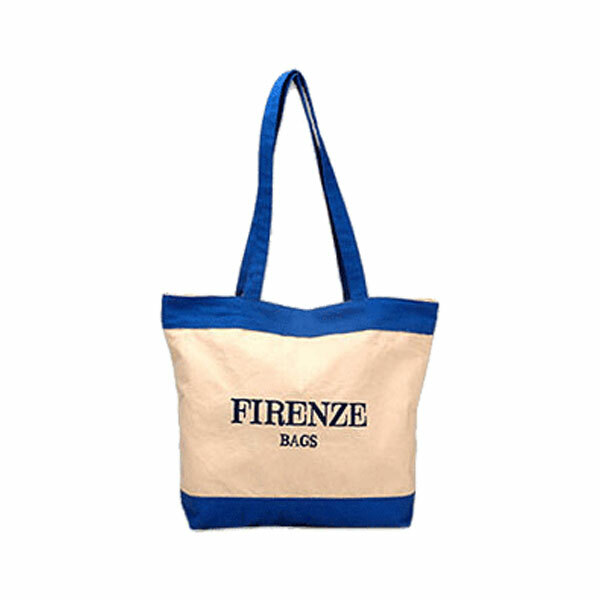 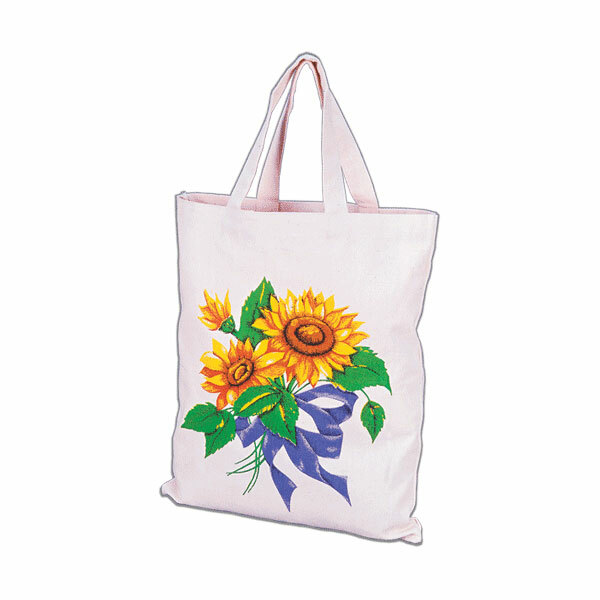 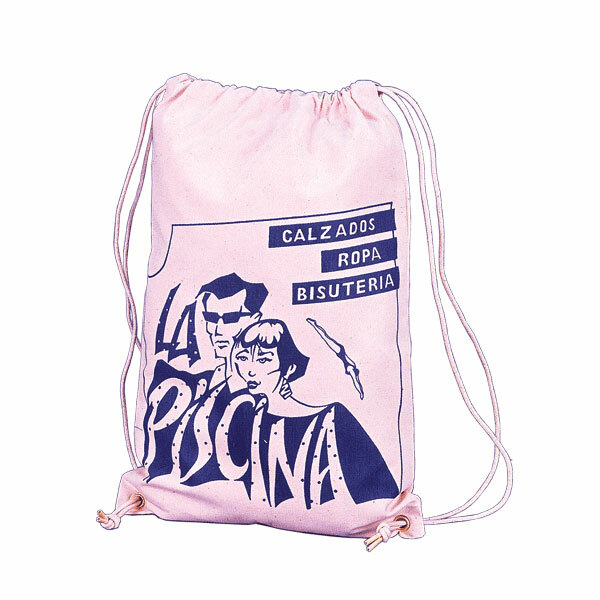 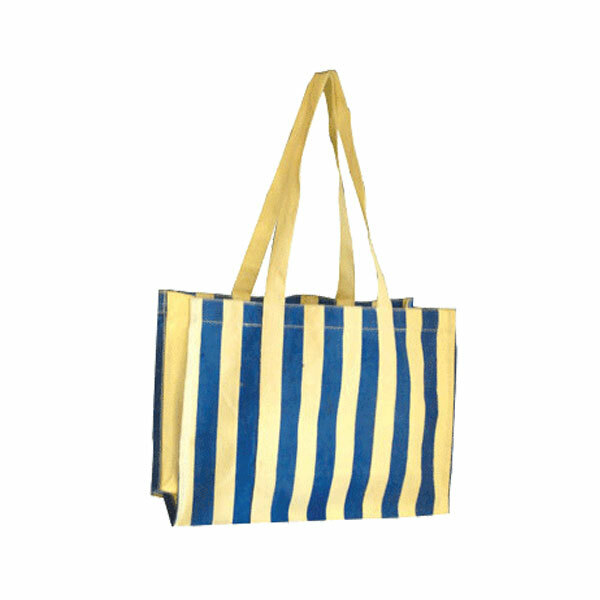 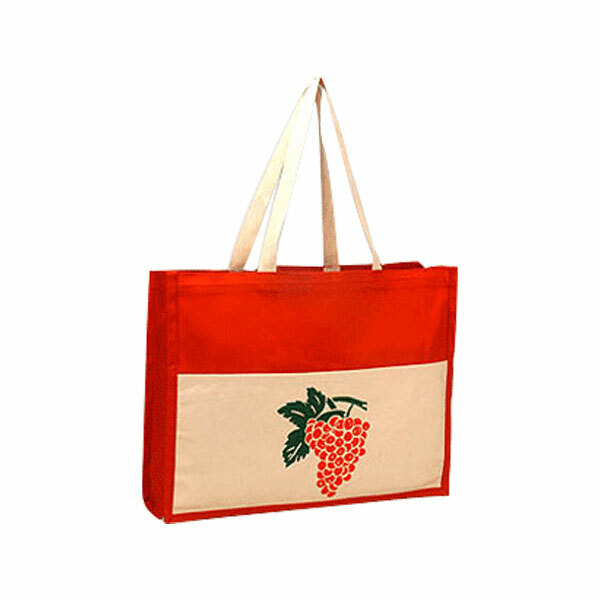 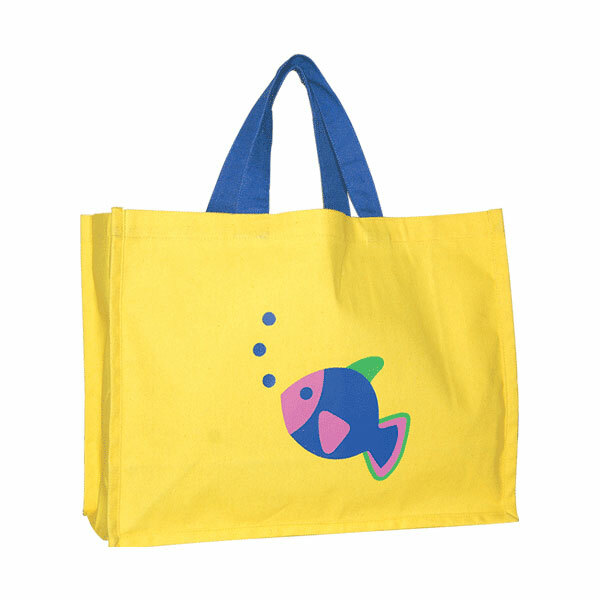 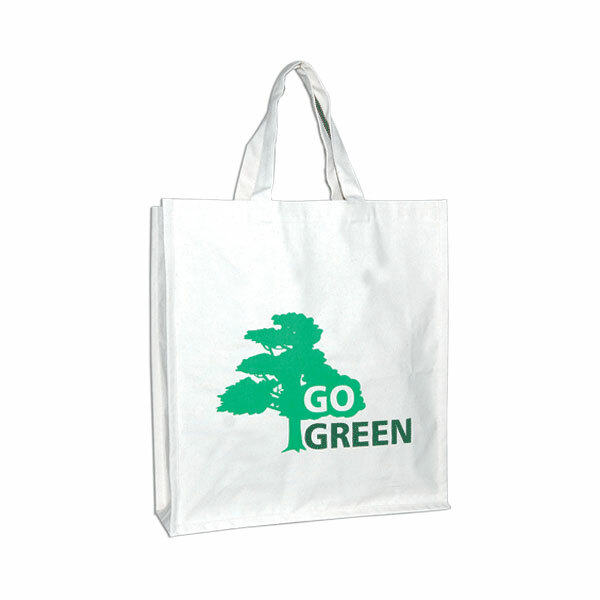 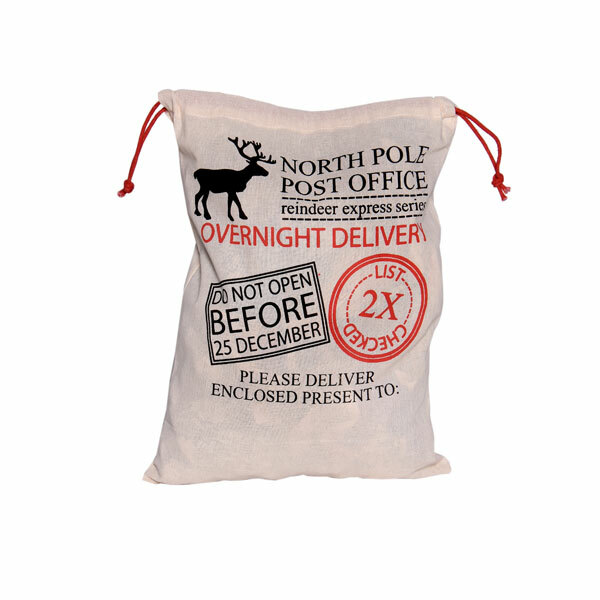 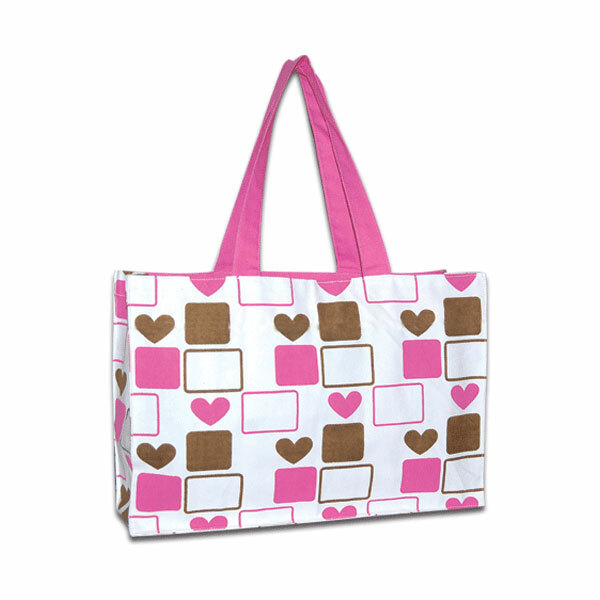 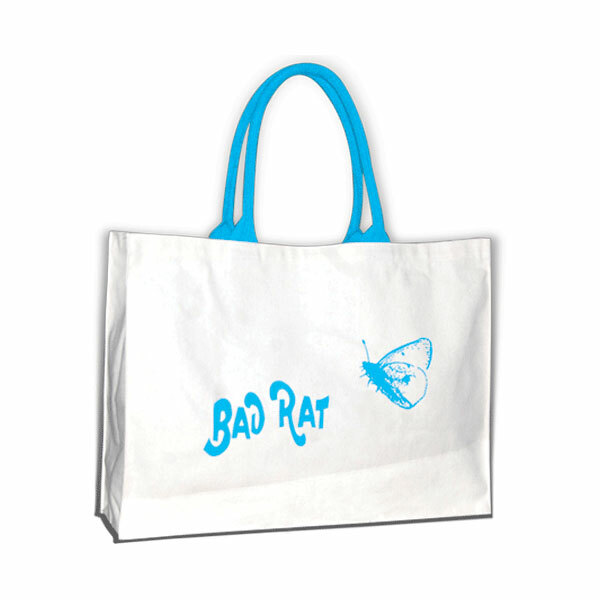 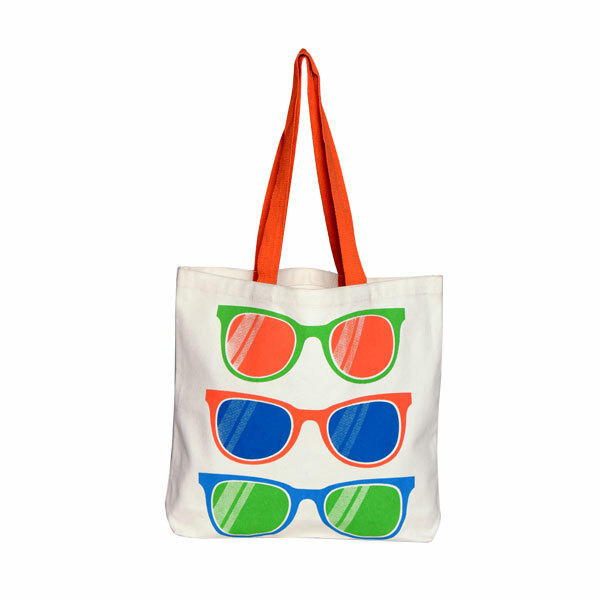 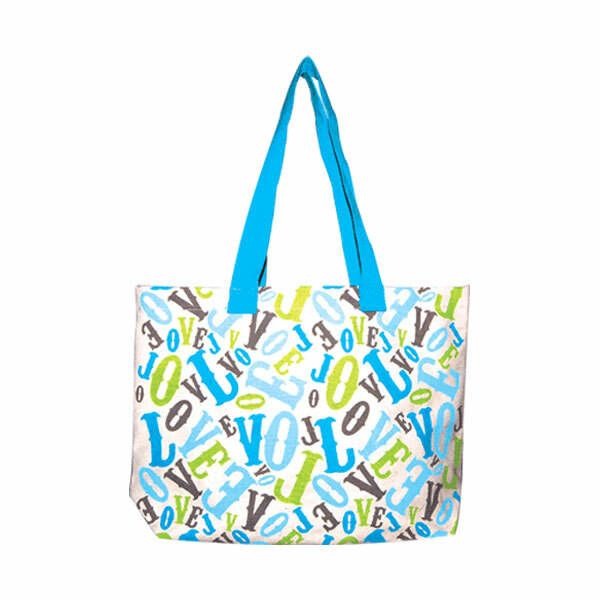 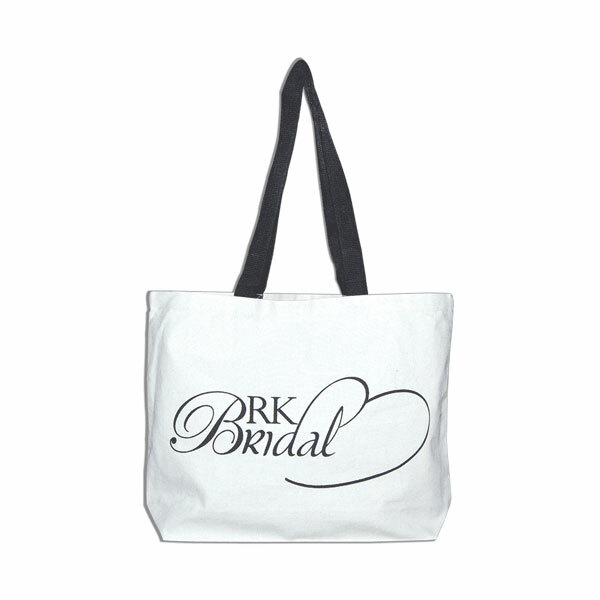 We have expertise and capabilities to make bespoke sizes and styles of cotton bags.